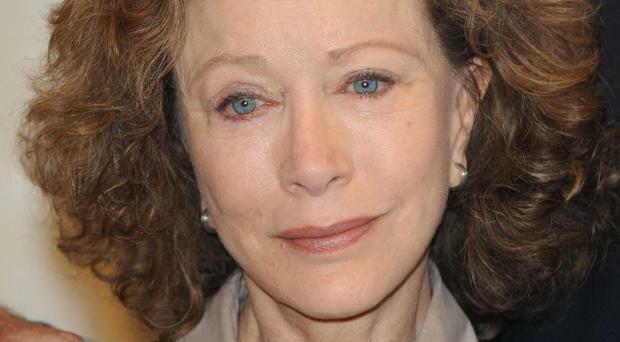 Constance 'Connie' Booth is a Britain-based actress, comedian, writer and a psychotherapist born in America. Best known for her role as Polly Sherman in 1970's popular TV show Fawlty Towers, which she co-wrote. She is now 73 years old. The blonde beauty quit her career as an actress in 2000. It was only after leaving acting that she got her degree in psychotherapy. In the year 1968, Connie got married to English actor, producer and comedian John Marwood Cleese. Later in 1971, after three years of getting married, they had their first and only child, Cynthia Cleese. The two were very close back then, and they became stars in TV show Fawlty Towers, which was co-written by none other than her ex-husband John Cleese. However, in 1978, the couple got divorced, at a time when the second season of Fawlty Towers has just finished recording and had not even aired. This is the reason why Connie denied to talk about the show and spoke about it only after agreeing to participate in a documentary. Despite the divorce, John and Connie decided to stay friends and still are very close. Meanwhile, after splitting up with Cleese, Connie got married to Alyce Faye Eichelberger. They split up in 2008. and had a divorce settlement for 12 million Euros. After her expensive divorce with Eichelberger, Connie's net worth has been estimated to be around $16.5 million. 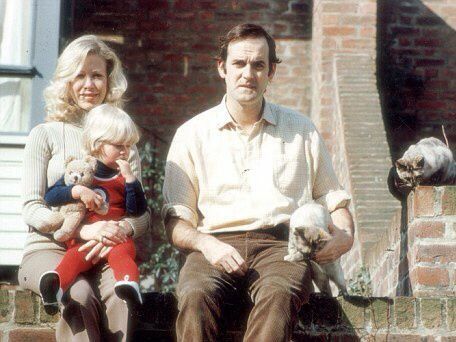 Cleese, meanwhile, started dating Jennifer Wade, who is a former model and an English jewelry designer. Despite the age gap of 31 years, the duo got married in August 2012. Cleese even claimed that she was his true love after Connie. Connie again got married to John Lahr, an American theatre critic and the son of Bert Lahr (actor) in 2000. Lahr holds a degree in Arts from Yale University. The lovely couple has been together for last 17 years and still are strong. However, they do not have any children together.